"At Google's I/O conference this week, the audience erupted into cheers when they heard the news that they were getting a free notebook powered by the Chrome OS. It's too bad that the audience was filled with developers instead of the IT pros who Google is counting on to actually buy these things. Something tells me that the latter audience would have been sitting on their hands for most of the session, and they wouldn't have been swayed by that Oprah moment." 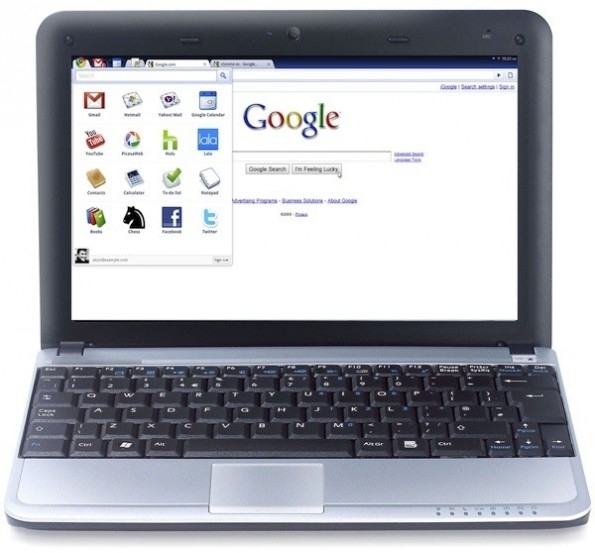 Ed Bott comes out guns-a-blazin' against Google's Chromebook - and he has some very legitimate points. If you're an enterprise, the last thing you want is a product that gets updated immediately before you have a chance to test what impact the upgrade has on the tools your employees use. The pricing is also a big question mark - $28 a month over three years is $1008. For a consumer, that makes no sense. For a business...it depends if they can save other costs around software licensing (anti-virus, Microsoft Office), hardware replacements, and IT labour re-imaging systems that get borked. The thin-client computing dream has been around for a long time, just like the tablet dream has, but as we've seen with raging success of the iPad, when the technology reaches a certain inflection point, things can take off. Is thin-client computing at that stage now? I guess we'll see!